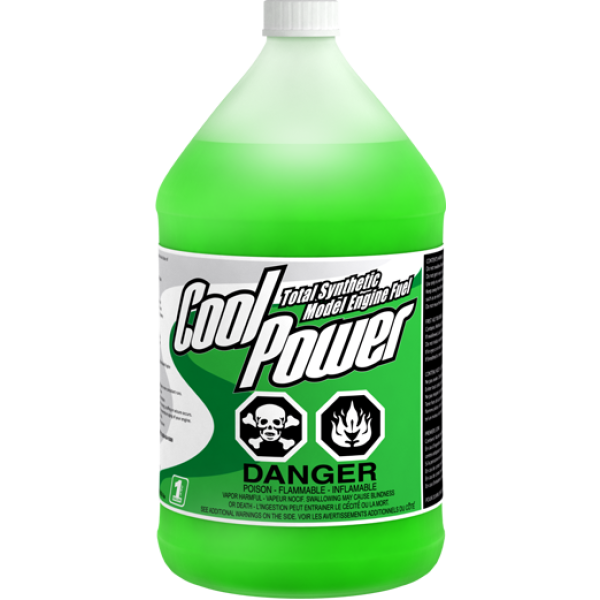 For over 35 years Cool Power's quality and performance have been proven again and again. In countless competitions and endless hours of weekend flying, it exceeds the demands of the most demanding pilots. This is why it continues to be the #1 Selling Fuel worldwide. Continued improvement in synthetic formulation is what gives Cool Power its advantage. It combines high-temperature performance and protection for the unique conditions of model engines. Cool Power is the confirmed Global Benchmark for Synthetic Model Fuels. ****shipping of this product is at the customers own risk. Manufacturer:OS Engine For 4 strokes and inverted mounted engines .. Manufacturer:OS Engine P3Ultra HotOSMG2699For most .18-.28 off-road racing Turbo head engines ..